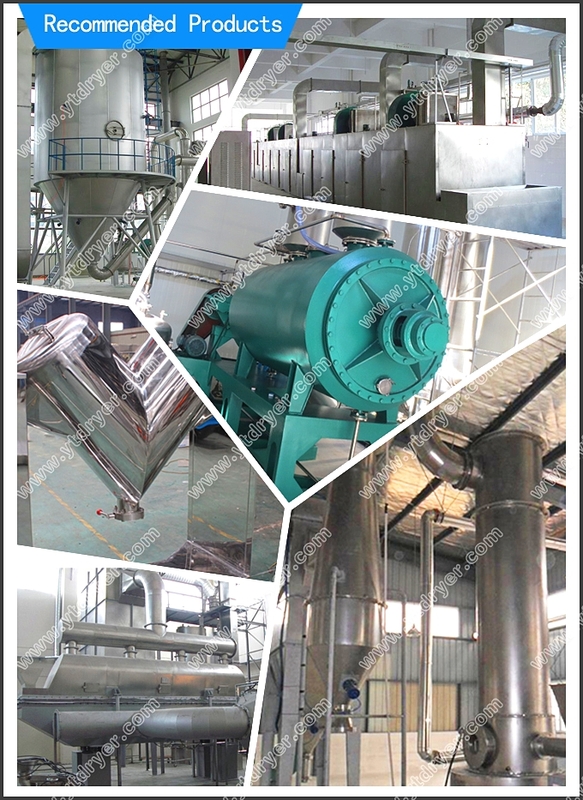 DSH Double Screw Mixer is suitable for powder and powder, powder and liquid as well as liquid and liquid mixing. It is widely used in chemical, fertilizer, pesticides, dyes, breeding, food, pharmaceutical, health food, bioengineering and nuclear materials industries. 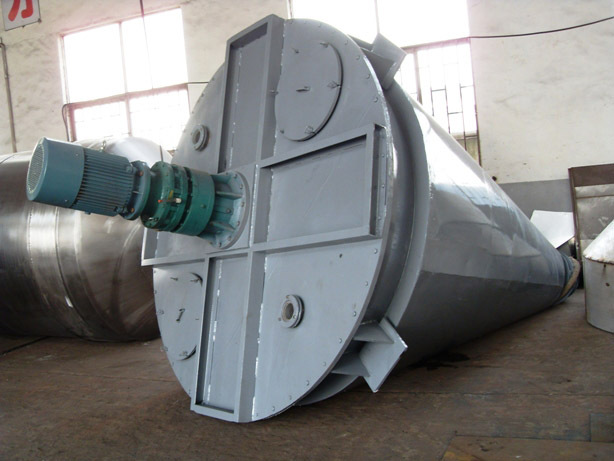 This twin screw mixer has a good adaptability to coarse, fine and ultrafine powder, fibers or flakes mixing. 1. 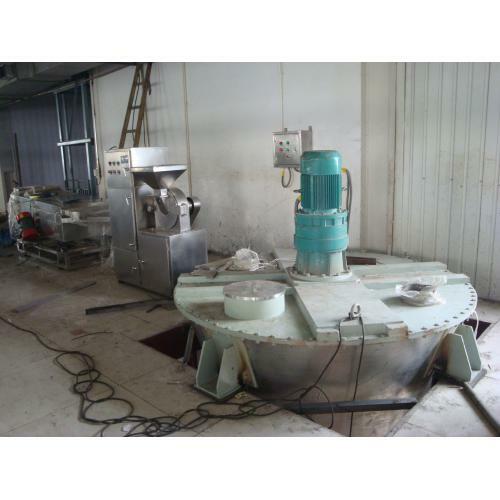 Twin screw blender is greatly adapted to mixed materials. 2. This machine has no over-hearting phenomenon to sensitive materials. 3. 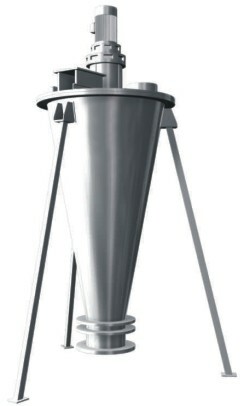 Double screw mixer will not grind particulate materials. 4. 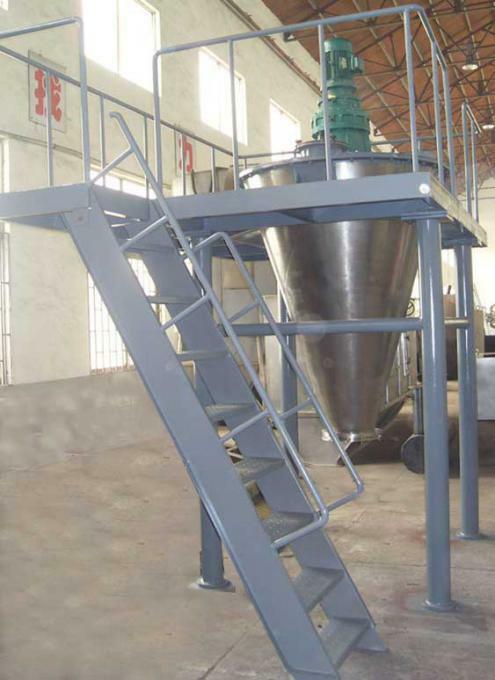 This twin screw mixer will not produce segregation phenomenon when it comes to poor proportion materials. Looking for ideal DSH200 Manufacturer & supplier ? We have a wide selection at great prices to help you get creative. 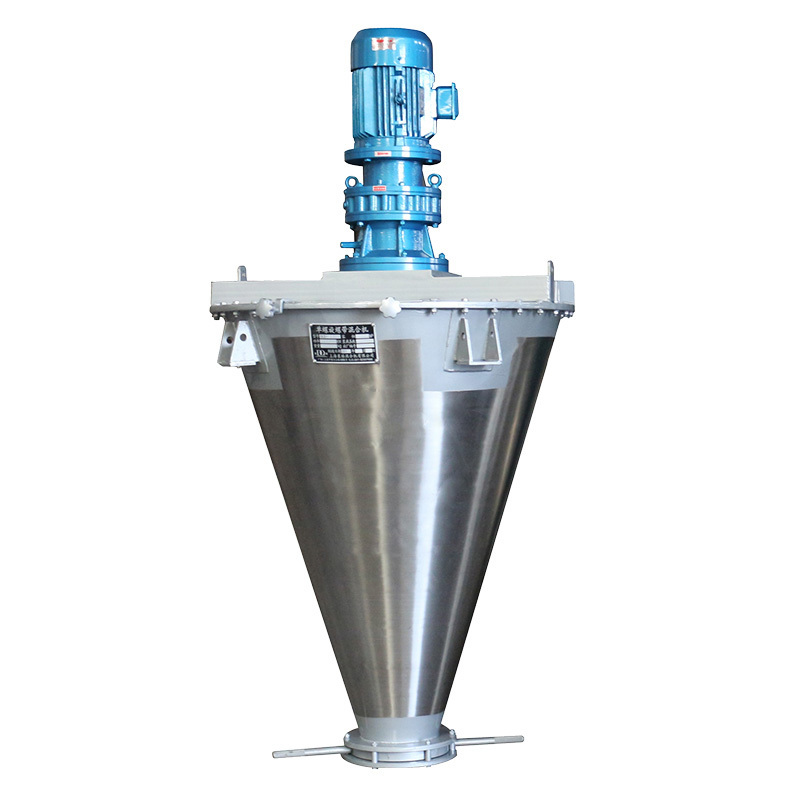 All the DSH200 Double Screw Cone Mixer are quality guaranteed. 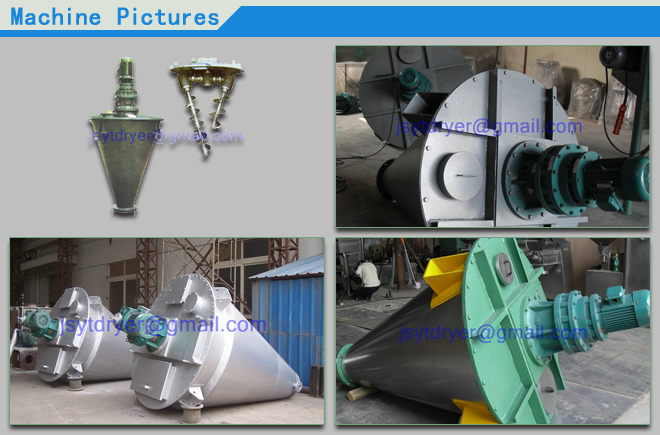 We are China Origin Factory of DSH200 Double Screw Cone Mixer in Foodstuff. If you have any question, please feel free to contact us.